Winter Goddess Foods: Food Made With INTENT! I am very fond of telling folks about how much Terry and I love making our delicious Comfort Drink and Comfort Snack products. What is even more important is the thought process behind what we do. 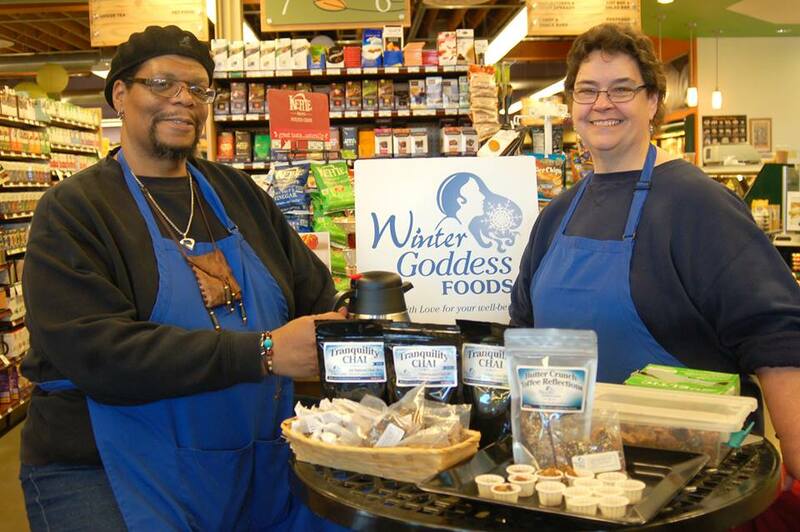 There is a secret behind what makes our Winter Goddess Foods taste so good. Our secret is Intent. The dictionary defines Intent as: "An intended aim or purpose, the state of mind with which an act is done, volition." When Terry and I craft our Tranquility Chai or Caramel Moments, for example, we don't go through the motions of following a recipe, mix it together and then bag it up. We think of you, the one who will eat or drink what we make. Our aim is for you to have that "Ahhhhh" moment, each time you take a bite or sip of one of our products. Our purpose is that no matter what is currently going on in your life, when you experience our products, for that moment life is good. Now you may think that what I just said is a bit over the top, or the bluster of some clever marketing strategy. But think about it for a moment. Every one of us has had the experience of eating or drinking something prepared by someone who loves us. And while Grandma's Turkey surprise, Mom's pumpkin pie, or your sweetheart's Chicken Marsala may not be considered worthy to be called the culinary recipe of the year, to your taste buds, their cooking was incomparably delicious. These wonderful flavors made you think of home, love, and everything good in your life. By the same token, we have all eaten food prepared by someone who just came to work after having a fight with their spouse, or who's mind is somewhere else, or who would rather be anywhere else than in the stupid kitchen fixing this stupid food for those stupid people. That food or drink tastes at best, hastily prepared and forgettable. At worst, it could be so bad as to affect the entire rest of your day. We believe that there is power in preparing food and drink. Your state of mind at the moment can have a great effect on what you serve, both positively and negatively. The companion definition of Intent is volition, which is "the power of choosing or determining." When Terry or I go into the kitchen, we make a conscious choice to focus on the people who drink or eat our product, going so far as to picture faces with contented smiles. 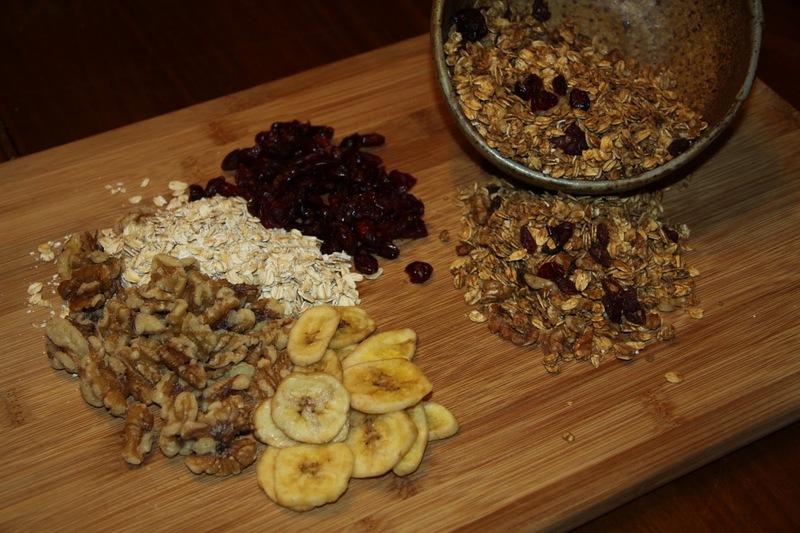 Personally when I am making our granola, I listen to Classic Rock while I'm cooking, which makes me very happy. I imagine those happy vibes going into the ingredients as I am singing along, and I truly believe this is why I get so many positive comments on our Granola from our fans. Terry takes you into consideration when she sets the stage to prepare her candies. It begins with being centered and focused on the work at hand. Making candy requires attention to details, not allowing for distractions, and using the best ingredients. 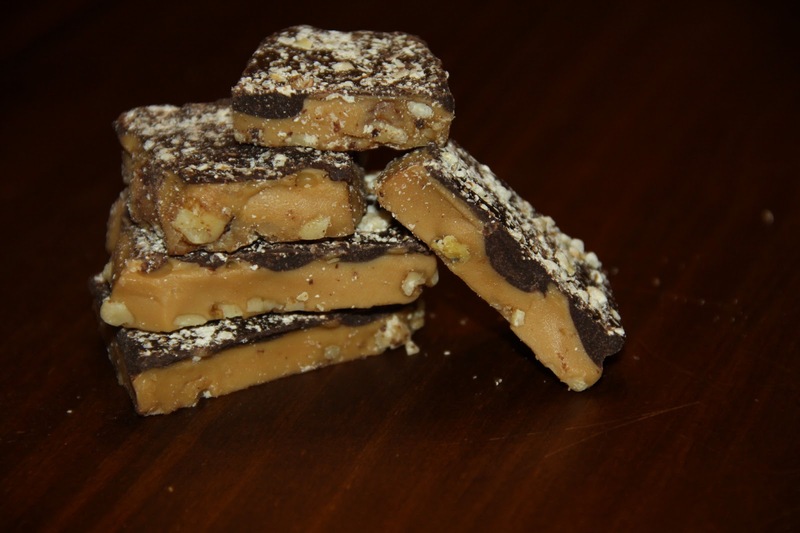 The results is that when you take a bite of her Butter Crunch Toffee Reflections, you are reminded of Grandma's candy that was so satisfying and memorable. 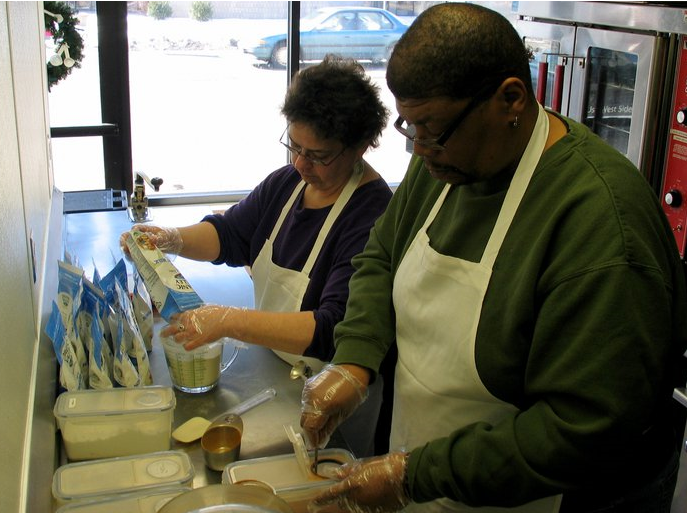 At Winter Goddess Foods, we do more than simply follow a recipe. Our INTENT makes all the difference. I taste your love in your food. Absolutely amazing!